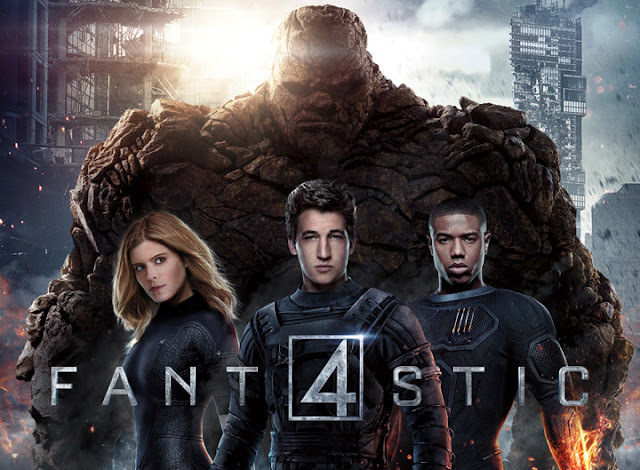 In the concluding series of the movie’s series of trailer releases, it shows Reed Richards during his younger years inventing a teleportation machine. 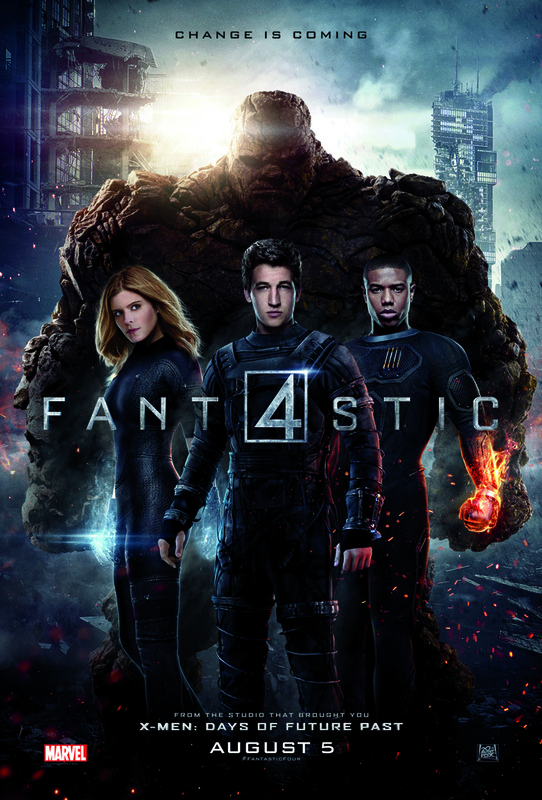 Much later in the trailer, the young group of brilliant minds that includes Miles Teller, Kate Mara, Michael B. Jordan and Jamie Bell who play respectively, Reed Richards, Johnny Storm, Sue Storm and Benjamin “Ben” Grimm are soon transformed into superheroes along with Toby Kebbell as their nemesis Dr. Doom. “Fantastic Four” opens very soon in cinemas nationwide this August 5 from 20th Century Fox to be distributed by Warner Bros.